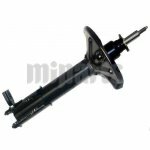 Shock absorber belongs to the suspension system on a car. 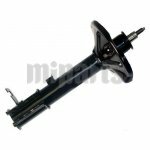 Its main function is to damp the up-and-down motion of the car's wheels and keep the car's body from bouncing down the road on its springs. 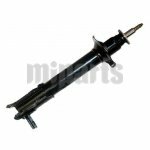 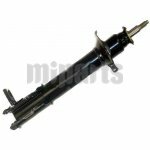 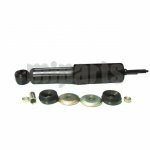 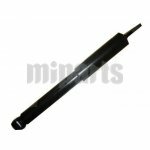 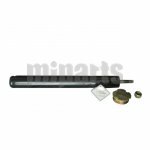 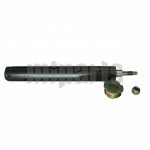 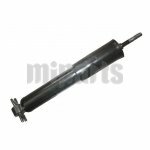 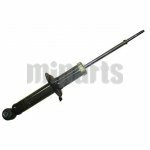 If you found that the car goes into a prolonged bounce cycle, the shock absorber needs to be replaced as soon as possible. 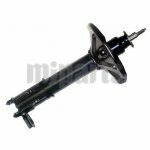 With bad shock absorbers, it will fail to maximize tire contact with the road. 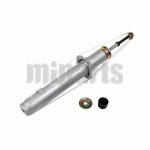 It will be a wise decision to replace the old shocks in time. 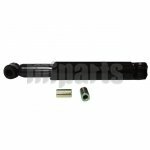 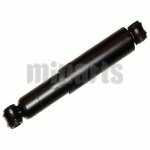 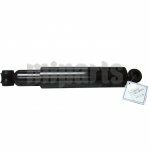 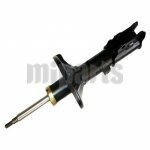 Welcome to shop shocks or other related parts(e.g. 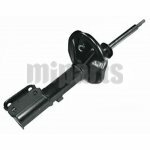 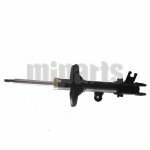 shock mounts) from Miparts.